Day out at the National Railway Museum - Wizard's Week! Son 1 is obsessed with trains; all trains, steamies, smelly old diesels (his words) and of course the enormously appealing bullet train. 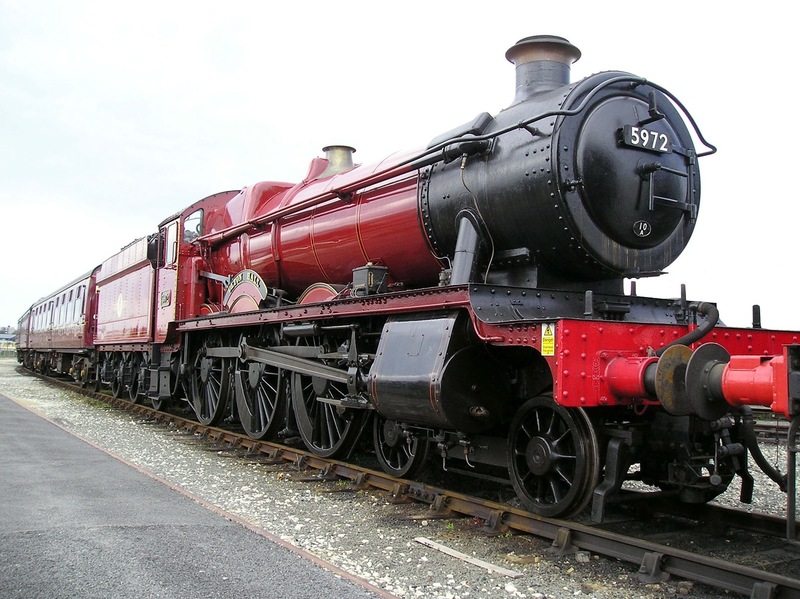 For that reason, he is constantly nagging us to take him to the National Railway Museum in York. We love going as a family, it's free which is one thing definitely in its favour, so when I was asked to go as a blogger with a VIP pack, I was only too glad to accept! This week is actually Wizard's week, complete with best dressed Wizard contest on facebook. My son, however, refuses to dress up as anything, so I knew I was onto a loser with that one. The event is on from the 11th - 19th February (basically all half term week) so is perfect for a rainy day, or in fact, any day! There is ample parking outside for £9 or of course you can catch the train to York as the museum is right next to the train station. Simulator ride - we chose the Time Travel theme! The first thing we made a beeline for when we got there was the simulator, I've been meaning to go on that for ages. It costs £3 each (though free for us) and you have a choice of various "scenes" - we chose Time Travel as boringly I thought it would be the most "educational". We really enjoyed it and best of all both boys were able to have a ride. Very popular with little boys and girls! ...we were ready for lunch! NRM had thoughtfully included lunch for all of us in the VIP pack, so we headed to the restaurant. There are hot meals as well as sandwiches and salads. I had the sweet potato chilli with rice and the boys all chose sausages and mash (but in a posh way). A view of the restaurant, on a platform! 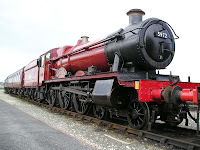 After that, we headed for the star of the show - the Hogwarts Express complete with carriages actually used in the film! There was quite a big queue to have a ride but it didn't take long (although I had a bit of an altercation in the queue with a woman and her family trying to push in! My husband turned his back and pretended he didn't know me). 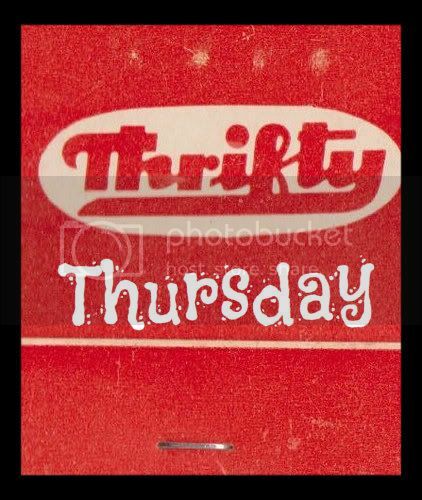 £2 but free for us. LOTS of people eager to board the Howarts Express! 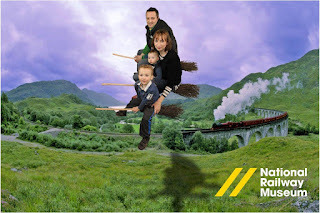 We were lucky enough to be offered a free broomstick riding journey (normally £5) by full frame events complete with fan and background for realistic effect! Here is the finished product! Slightly worrying was a full grown man getting a picture on his own. Lastly we went to make a wizard's ID badge (normally £1.50 but free for us) which my son really enjoyed. He coloured in his picture and we wrote his name together. He then got a special pouch to wear it round his neck (again, there were a worrying number of adults wearing the badges! Still, whatever makes you happy!). There were lots of other things to do which we didn't have time to do (son 2 was having a meltdown by this point) like go on the miniature railway or get the landtrain into the town centre and back but we will definitely do that next time we visit (there is a small charge for these). There are also daily events which you don't have to pay for, for example owl displays, Derek the Dragon, The Magic Hatter and All Action Wizard Duels. The times for these are on the programme you are given when you go in and I advise to get to each thing a bit early as they get very crowded which makes it difficult for little ones to see. There are also the usual things to see like the Royal Carriages and lots and lots of steam trains. In terms of child friendliness it is brilliant; cafes all have plenty of high chairs as well as microwaves to heat (free!) baby food. There are also plenty of baby changing facilities. The only thing I found slightly annoying was the amount of stairs between The Great Hall and The Station Hall (though there are two lifts) but won't affect you unless you have a pushchair or mobility problems. All in all we really enjoyed ourselves and I would definitely recommend this as something to do over half term. I would recommend it for children age 3 or over with no upper age limit! Thank you National Railway Museum we will be back soon!